So, this summer has been a new experience for me. My son is really maturing and he’s not so interested in just palling-around with me anymore when we’re home. 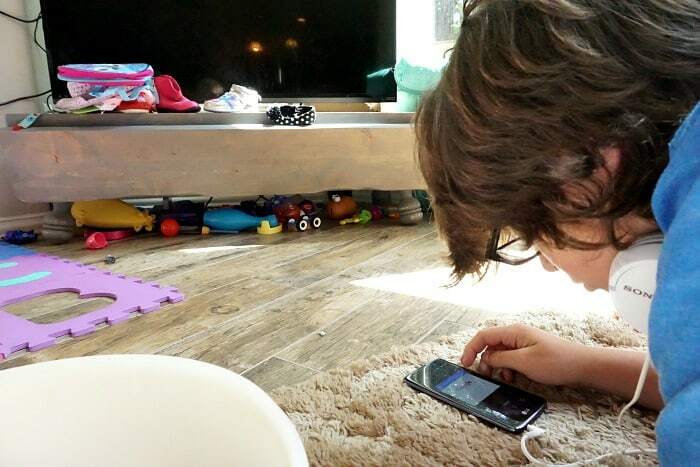 He wants to play on his LG K7 (the phone he got for his birthday) and listen to music. 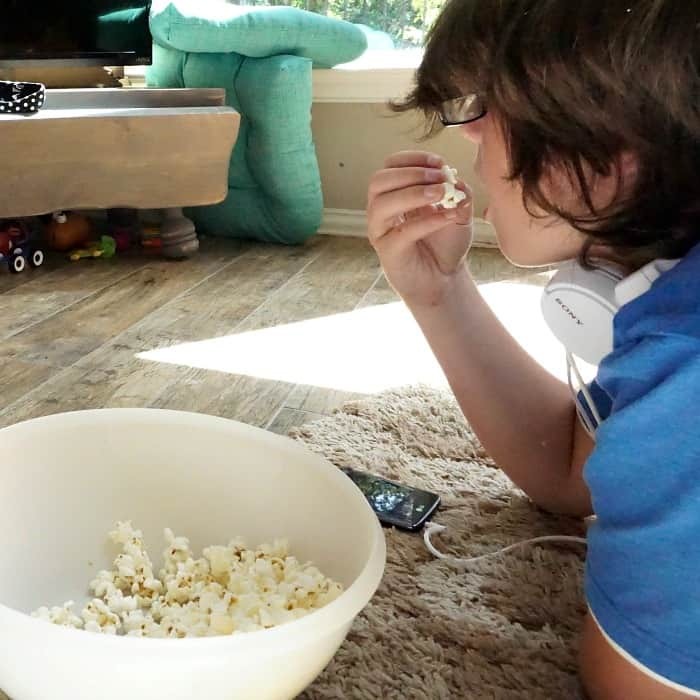 But I want at least a LITTLE bonding…so, I made of list of the 5 Movies You HAVE to Watch With Your Teen this Summer–just as an excuse to spend a tiny bit of our summer on the couch together like we used to. 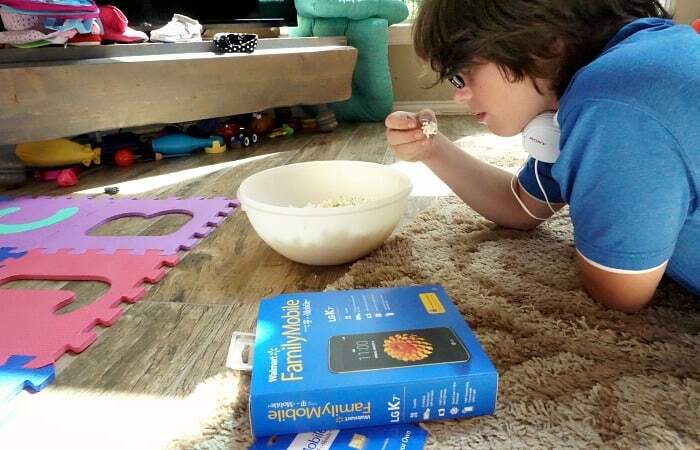 When I got him the LG K7 at Walmart for only $89.88 (with its Unlimited Talk, Text, & Data, for only $49.88 a month, which includes up to 10GB of 4G LTE data he can use to download app, play games or listen to music–all day long, LOL), I promised we were going have a marathon of these 5 Movies You HAVE to Watch With Your Teen this Summer…and he just ran with it. 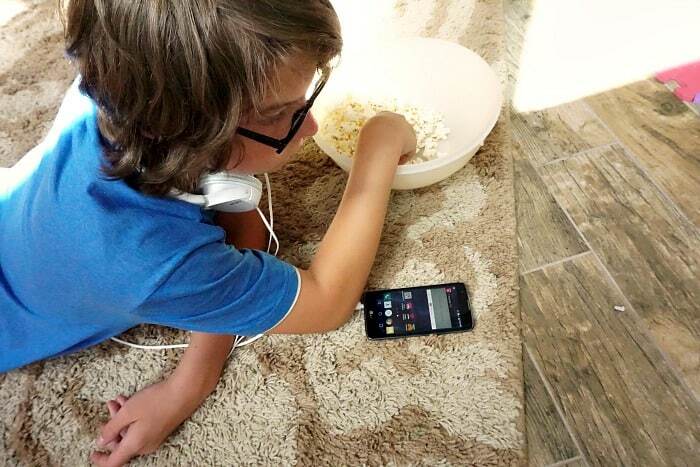 Already, he’s downloading each of the movies on VUDU with his one free movie a month (a $7 value every month) on the Walmart Family Mobile PLUS plan–showing me how to use the Chromecast to watch them on every TV in our house. Because, you know, last summer, I was the one doing all of that for him. My baby is so big now and getting so independent! LOL! The Divergent Series. Ok, not a single movie, but he DEMANDED the whole series be on the list. Zoolander No.2. I thought maybe this was too “old” for him. I was informed otherwise. Pride and Prejudice and Zombies. Because heh. Heh hehehehehehhehehe! I can’t help myself. And my son is SO EXCITED. Paper Towns. Just watch. My son is asking to watch it again this evening. And we’ve already watched it twice in the last couple of weeks. Pan. A little bit of “don’t grow-up yet” for mom. If you pick up an LG K7, remember to get the Nano Starter Kit (which is only $19.88–which is way lower start-up cost than what I found with other prepaid carriers). And remember, the “on button” is on the back, under the camera. We had a little trouble with that on day one. LOL! Do you have any movies you’d add to our list? Leave me a comment below and let me know! I’d love to hear from you! 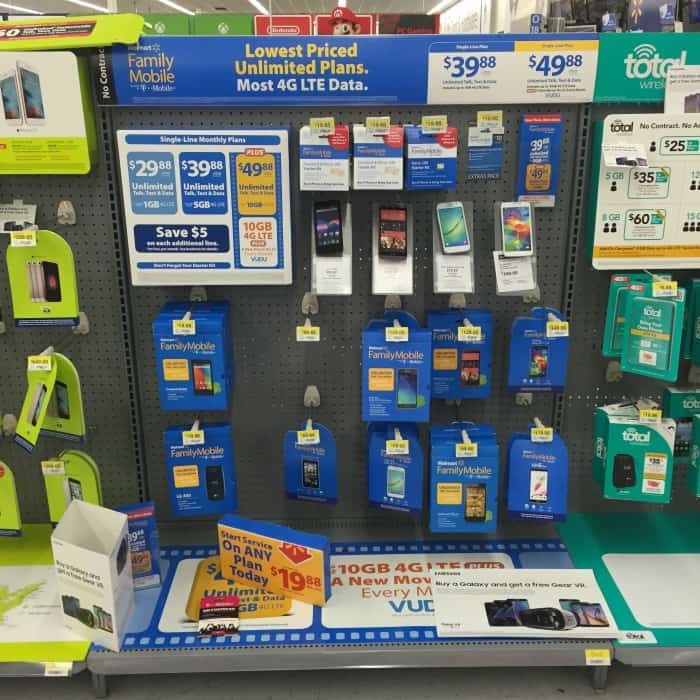 And don’t forget to check-out the Walmart Family Mobile PLUS plan–it’s a great way to give a teen a little responsibility and kill all those data-overage arguments. That way you can bond over movies instead of being mad at each other. LOL!